Whilst the Greek islands and southern Italy are wildly beautiful destinations in the Mediterranean, they’ve been chronicled and swooned over endless times in travel mags, online blogs and worldly fiction. The Med has so much more to offer than the big hitters and headline grabbers, so we’ve taken it upon ourselves to shine the spotlight on the lesser known islands, destinations and nuggets. So keep your eyes open for these delights during your next cruise around the Med. 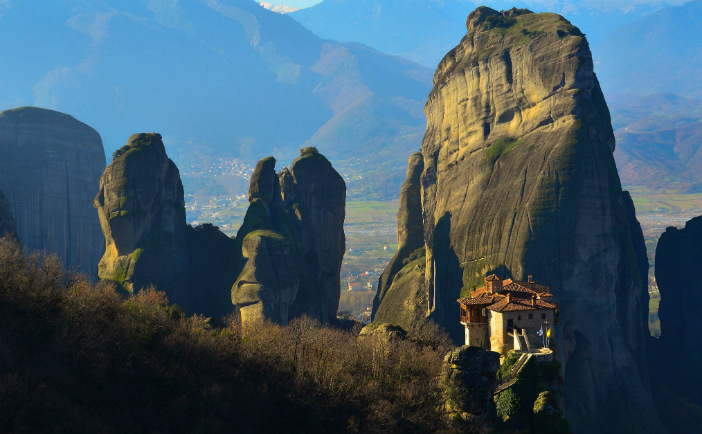 A town suspended in the skies, Meteora literally translates as ‘Middle of the sky’. Made up of six monasteries built upon tall sandstone rock pillars in Central Greece; Meteora simply has to be seen to be believed. Although you’d have to travel across land to this landlocked UNESCO World Heritage Site; the unique, awe-inspiring experience is not replicated anywhere else in the world. The entire site still presents a number of mysteries to investigating archaeologists, with the exact date of construction remaining unconfirmed. 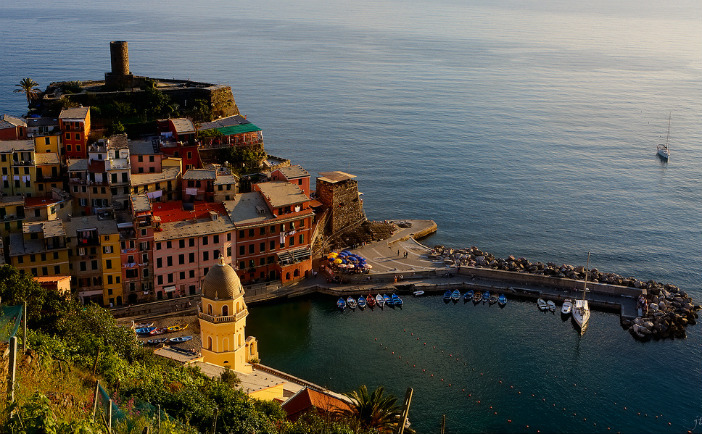 One of the most carefully protected parts of the Mediterranean, Cinque Terra is the charming Italian town characterised by the brightly coloured houses which seem to be almost stacking on top of one another. Thankfully additional construction in the region has been banned, helping to protect the stunning view. Furthermore, a unique geomorphologic set-up has created an incredible natural backdrop with lush greenery present throughout the year. And if all of these qualities were not enough, the town is sat on the shore of crystal clear waters – creating the most picture perfect Mediterranean experience. Secluded in the Gulf of Kotor, and surrounded by beautifully maintained Venetian period fortifications; the entire of Kotor is considered part of a World Heritage Site. An ancient Mediterranean port, Kotor is perfectly set up to welcome cruise guests from all around the world. 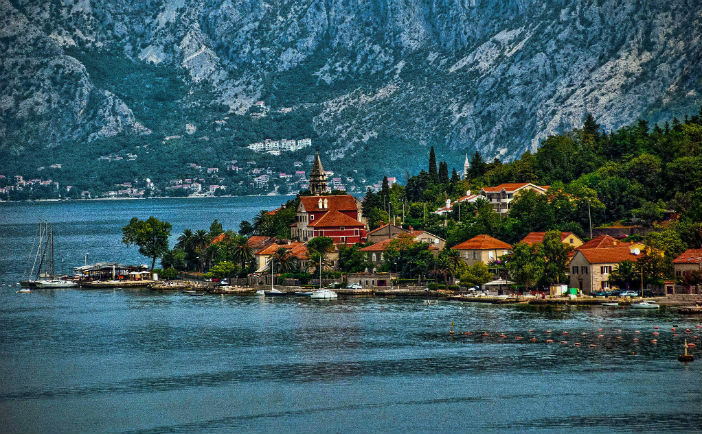 Entering into the Gulf of Kotor, flanked by mountains, is special experience in itself – always drawing gasps from first-time (and often repeat) visitors. Considered one of the world’s best preserved medieval towns and home to the stunning Cathedral of Saint Tryphon; Kotor provides the perfect setting for a day of relaxed, cultural exploration. You’d be forgiven for thinking that Venice, Genoa, Naples and Rome are the main port cities of Italy, that you simply have to visit to absorb the true culture and beauty of the country. However, a cruise around the old boot is really enriched whenever you drop anchor in Trieste. 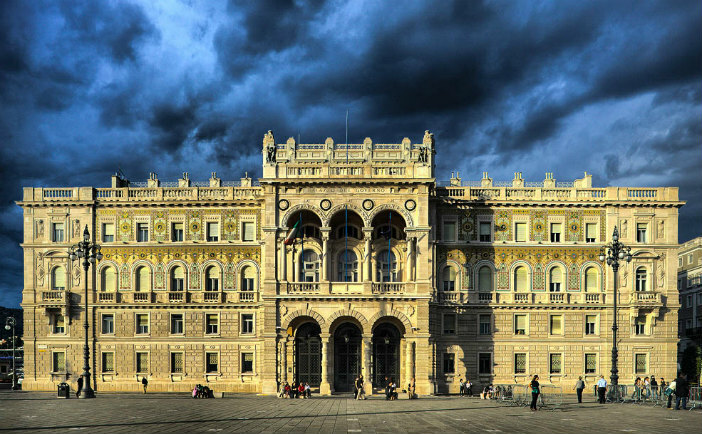 An ancient and prosperous seaport, Trieste is one of the richest regions of Italy but often overlooked by overseas visitors. The streets are ripe for exploration, boasting stunning Viennese architecture and an array of relaxing cafes and eateries in which to relax. And if a few hours of people watching hasn’t tired you out, Trieste is home to the Grotta Gigante, the largest tourist cave in the world. 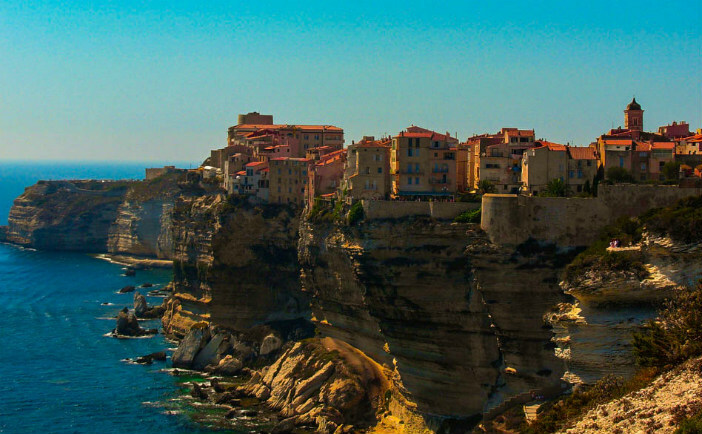 The island of Corsica has long attracted the patronage of the rich and the beautiful, but the commune of Bonifacio still does not receive the level of interest its beauty deserves. Located right at the southern tip of the island; Bonifacio is a striking commune which can trace its history back to prehistoric times. At the very heart of Bonifacio is the fortified citadel – beautifully restored and overlooking the Mediterranean. An absolute must-see for purveyors of beauty and history buffs alike. Alongside the beautiful old town, Bonifacio boasts a number of wonderful, relaxing beaches. So if these gems have whetted your appetite for a cruise around the Mediterranean, Cruise1st stock a huge range of great deals. For the full selection, visit our dedicated Mediterranean Cruises page or call our team on 0808 274 6777.